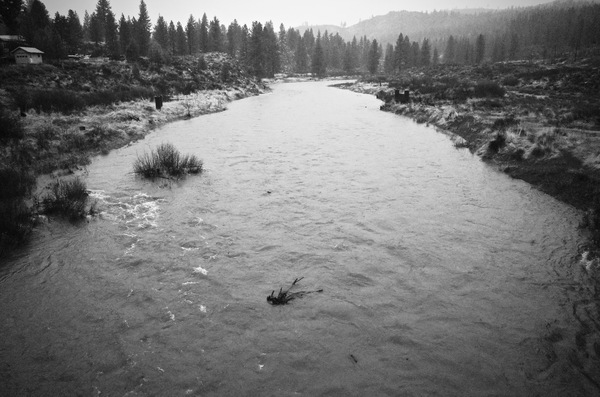 Cold is the word, around -15 the other night here in the Hirsch on the Truckee River. High’s have been in the 20’s. Temps should get back into the 40’s by weeks end. A little anchor ice/ shelf ice in some spots along the river but despite the cold temps not much. So that being said you can go out and get some fish right now. Probably not best to start out at 7 in the morning, but if you get out in the afternoon you can wrangle up a few. Flows have dropped back down into the 400’s. It was near 4,000 last week, flood stage, so big swing in flows in just one week. More normal winter time flows now, and more normal winter fishing. 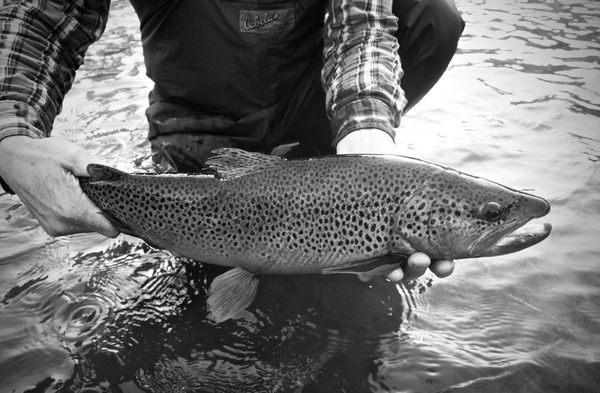 Remember, to go and fish soft water that moves at a slow walking pace. 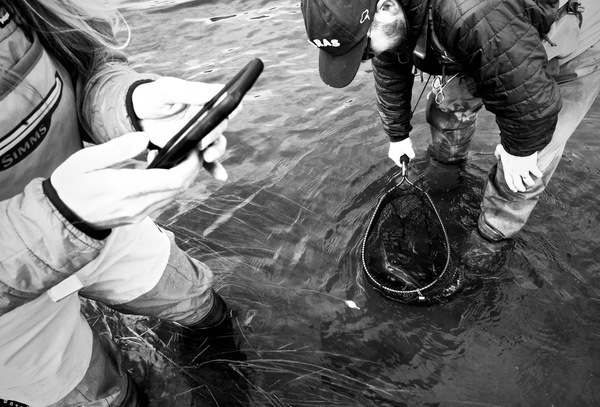 The nymph rig is your best friend this time of year, the streamer rig, your second besty. You my get lucky and see some fish rising to midges or small baetis in the afternoon. Lower your expectations this time of year. Sure, there’s times when we run into some fish stacked in certain runs, and do real well, but normally when the water temps are cold you will work for them. The fish you do catch are usually on the bigger side right now.